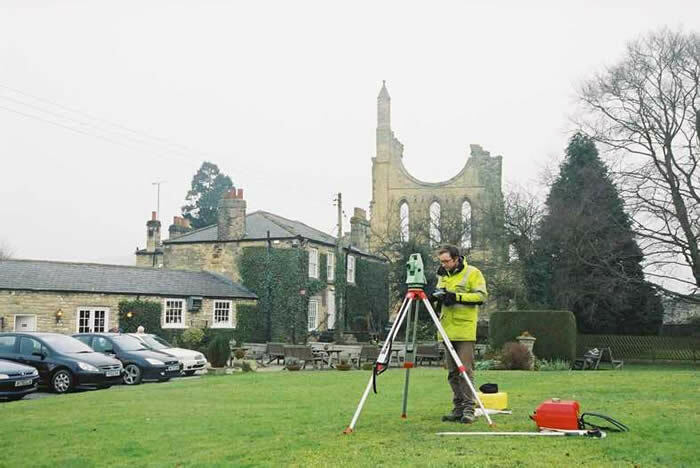 Topographic survey forms an integral strand of our geomatics service and uses the latest techniques and hardware. We can produce high-quality, accurate surveys tailored to individual project requirements. Recent projects include a topographic survey of Castle Sinclair Girnigoe and the context of its cliff-top promontory, the burial mounds of Sutton Hoo, the promontory of Nigg Old Church, Ross-shire and the setting of Pontefract Castle, West Yorkshire. Surveys can vary in character from recording riverine palaeochannels and sinkholes prior to gravel extraction to informing historic earthwork analysis of a lost medieval village. If you are looking for a competitive quotation please get in touch.